The third of the seven chakras is called the Solar Plexus Chakra, and in Sanskrit, it’s called “Manipura”. It’s located in your belly area about two inches above your navel. It’s responsible for your sense of personal power and fulfilment. When you’ve found your inner passion and you’re working on something that fulfils you on a spiritual level, you know you’ve opened your solar plexus chakra. But what happens when it’s imbalanced? It could be as simple as difficulty concentrating, and you may feel like you are less or more important than others, unable to judge situations accurately and have trouble with getting things done or taking action. Overall, you feel unfulfilled, like your life has no purpose or meaning. You don’t like your job, but you feel paralysed at the thought of doing what you really want to do, not for a lack of money but a lack of confidence and worried about what people will think. You can’t relax, you’re constantly wound up and more than likely, you’re a textbook workaholic. A fear of being alone and a constant need for reassurance has caused enough tension in past relationships, and it’s a downward spiral into depression. 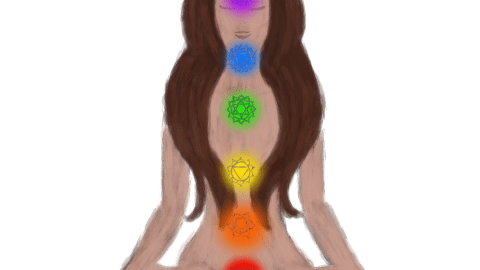 Balancing this chakra is a little more complex than the root and sacral chakras; this one you’ll have to dig up your true passion. By finding and acting on your unique gift(s), you instantly feel fulfilled and truly happy. 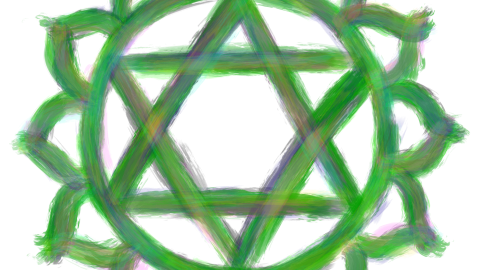 Just this act can bring some inner peace and balance this chakra. What if you don’t know what your unique gift is? Think back to when you were a child. What made you happy? What did you gravitate towards? Were you always singing a song? Or drawing, or building something? Whatever that was back then, try doing it now. Don’t worry about how it looks or if you feel childish or silly, just focus on the joy of actually doing it. You will then soon figure out how to make this gift of yours a full time hobby that pays bills. Everyone has a gift, so it’s just a matter of patience and time. Yellow is the Solar Plexus Chakra’s colour, so wearing yellow clothing or working with citrine, amber or golden topaz will help raise the vibrational level of this chakra. Eating more grains, pasta, rice, cheese, yogurt, turmeric, fennel, flax seed and chamomile will also help to balance this chakra. Someone who has a balanced Solar Plexus Chakra is cheerful, respectful of oneself and others, outgoing, relaxed, spontaneous, enjoys physical activities, has a strong sense of personal power and fulfilment, and regularly takes on new challenges. 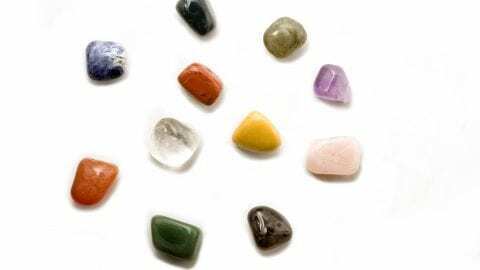 Long term imbalance of this chakra could possibly lead to food allergies, muscle cramps, gall stones, difficulty breathing, diabetes, digestive difficulties, gas and liver problems. 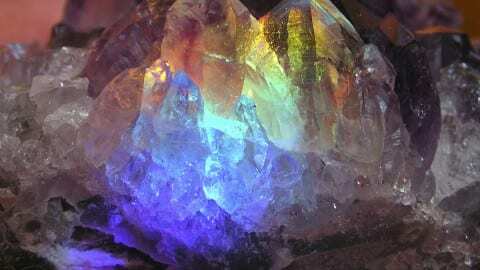 Too low of a vibration in this chakra manifests as depression, confusion, fear of being alone, jealousy, a need for constant reassurance, distrust, lack of confidence, insecure and constantly worried about what other people think. 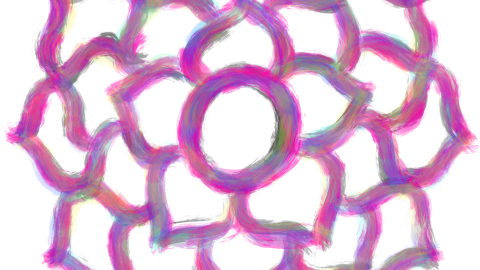 Too high of a vibration in this chakra manifests as perfectionism, overly intellectual, sexually inhibited, inability to show emotional warmth, overly judgemental, a need for drugs to relax and a workaholic. 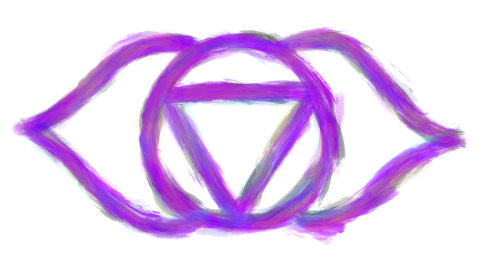 Organs that are affected by this chakra are the lungs, liver, pancreas, gallbladder, stomach and diaphragm. Spend some time doing things that you love doing. Learn a new craft, like pottery, card making or woodwork. As you work, feel your chakra glow brighter, growing with every progression. Allow your body to become overcome with this feeling of fulfilment and smile, knowing that you’re doing exactly what you were born to do. You’ll be happier for it, and so will everyone else around you.